Fleet Xpress is a revolutionary high-speed maritime service from Inmarsat. Based on the Global Xpress network combined with Fleet broadband for unlimited back-up and ultimate reliability. Fleet Xpress is powering a new ecosystem of value added services from certified third party developers to enhance operational efficiency, crew welfare, safety & compliance. Fleet Xpress takes maritime communications to a higher level for ship operators, managers, and crew by providing a seamless, mobile broadband service that improves efficiency via a scalable, higher performance, plug and play service. 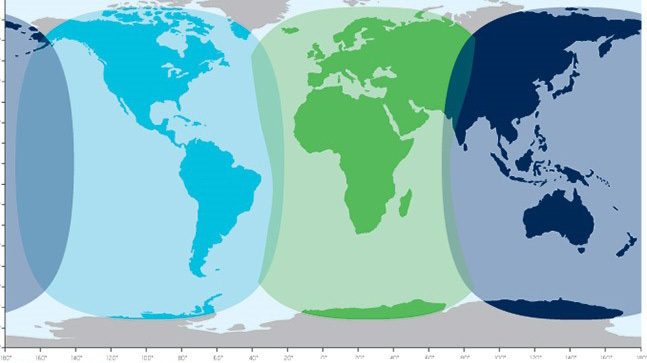 Via Inmarsat’s Global Xpress Ka-Band technology, fleet Express delivers high data speeds with unique reliability and ease, combined with the proven reliability of Fleet broadband. 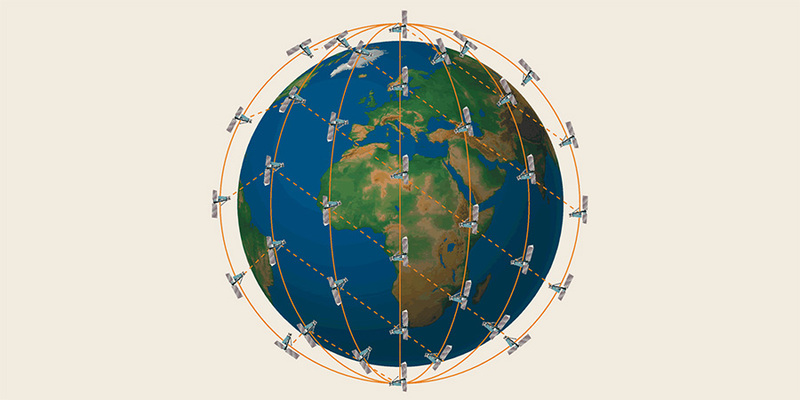 Global Xpress is an innovative and unique service that provides a high speed, globally available satellite network owned and managed by a single operator. Ships using Fleet Xpress experience a continuous and consistent service as they travel across the globe and Fleet Xpress customers benefit by having the communications of their fleet seamlessly managed by one operator. Inmarsat owns and manages the entire Fleet Xpress service from satellite Networks to terrestrial backbones delivering a standardised platform that is easy to manage, whilst offering exceptional performance, security and reliability. Inmarsat’s land earth stations are fully redundant so seafarers can be confident they will remain in contact without needing to chase satellites. FleetBroadband is the first maritime communications service to provide cost-effective broadband data and voice, simultaneously, through a compact antenna on a global basis. Life at sea has never been easy. Increasing commercial demands on ship operations mean that enhanced connectivity is essential – regardless of your vessel’s position. Aside from navigation, the Master needs to perform a host of other duties, from updating weather information, route-planning and ordering supplies, to maintaining crew morale by enabling them to call and email home or read the latest football results online. On top of everything else, you also need to keep a tight control on costs. FleetBroadband gives you the power to meet these challenges head on. 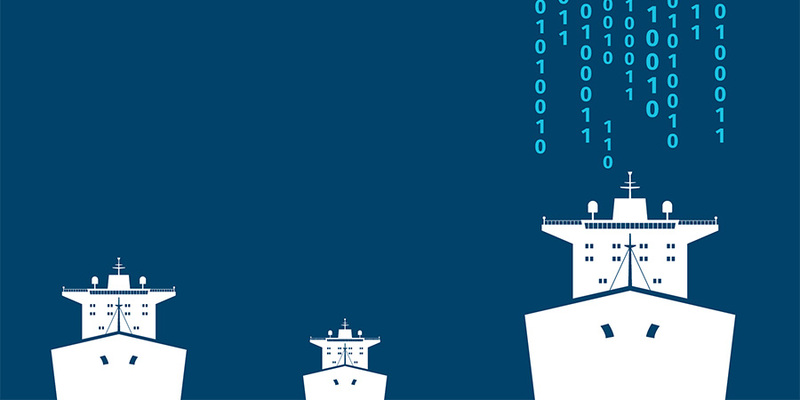 This service from Inmarsat takes your vessel into the IP era. But if you are not quite ready to move to IP, FleetBroadband still supports the core voice and ISDN data capability of our existing maritime services. Delivered via the most advanced commercial communications satellites ever launched, which are expected to be in operation into the 2020’s, you can be sure that you’re choosing a stable platform for the future. 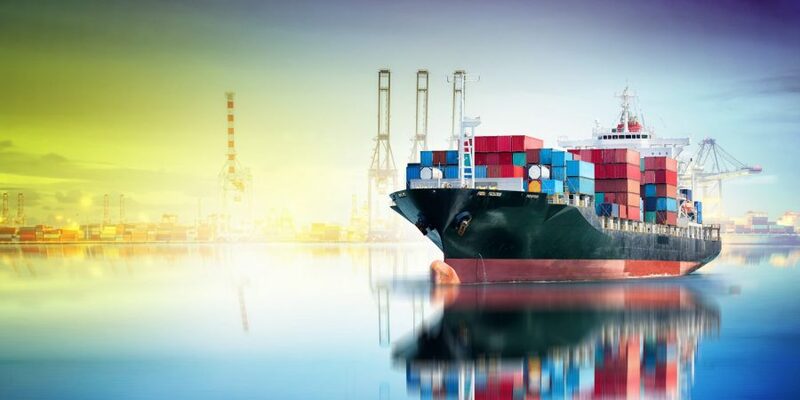 Moving towards the era of Connected Thing, and IOT the market demand for satellite communications connections is broaden rapidly in the maritime sector thus attracting the interest of Fishing vessels and small leisure vessels. With the technology availability of FLEET ONE which operates on Inmarsat’s I-4 satellites, carrying the fame of the 99.9% Fleetbroadband L-band connection robustness, Inmarsat has made the satellite communication more approachable for fishing vessels and small leisure vessels due to the Price and size of the terminals. The right broadband solution, whatever your communication needs. For email, web browsing, social media, crew calls home to family and friends, or a back-up to your VSAT system the Iridium OpenPort broadband service gives you big ship communications capability on a small ship’s budget.